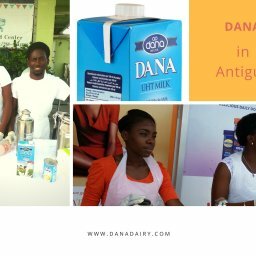 The inventive cuisine at this five-star hotel’s restaurant has just been extended by one wonderful and surprisingly good-for-you item – DANA Milk. 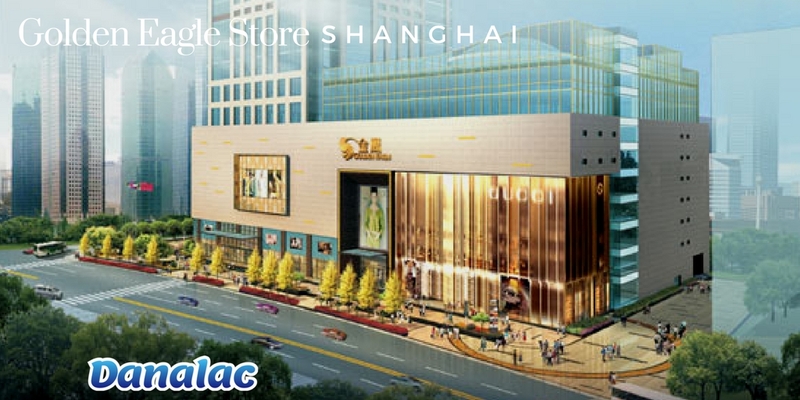 Listening to jazz music while puffing smocks coming from imported cigars in China’s Ritz-Carlton Hotel’s elegant lounge can be quite intriguing for the guests. 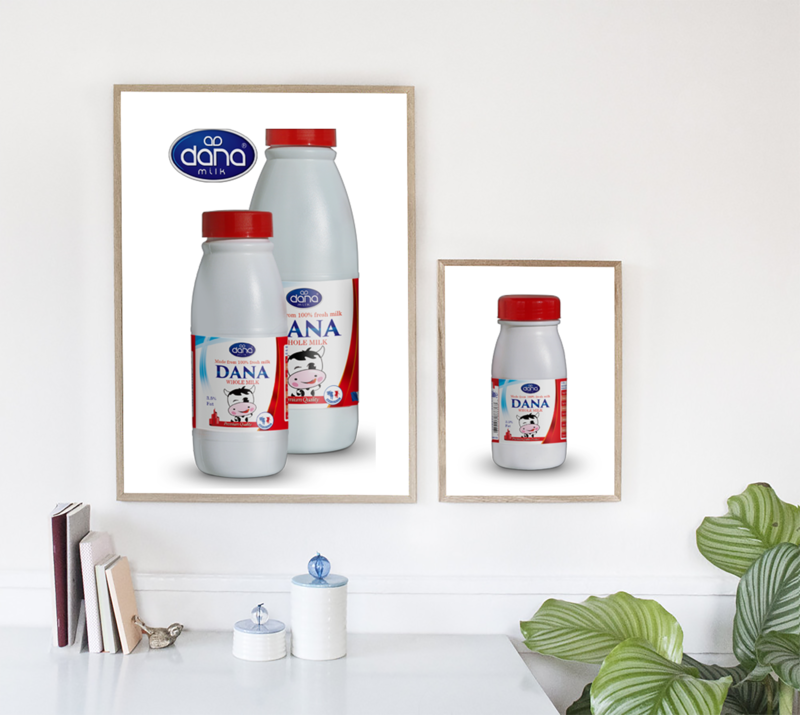 The hotel has added DANA Milk to its offerings to guests. 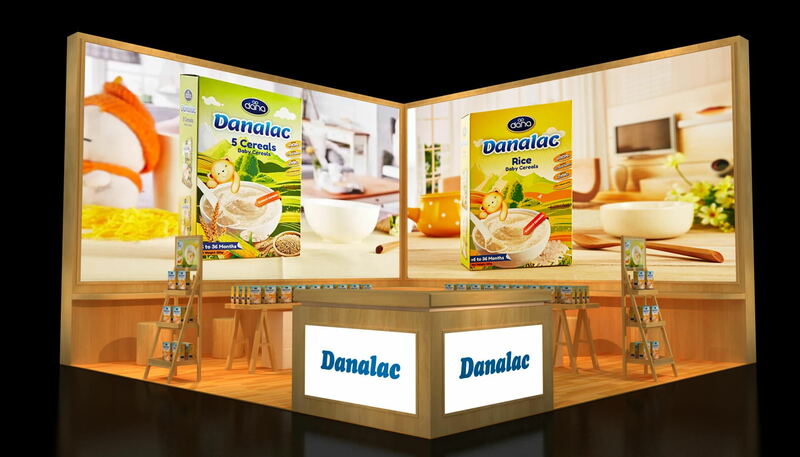 It intends to create unforgettable and delicious fine dining experiences. 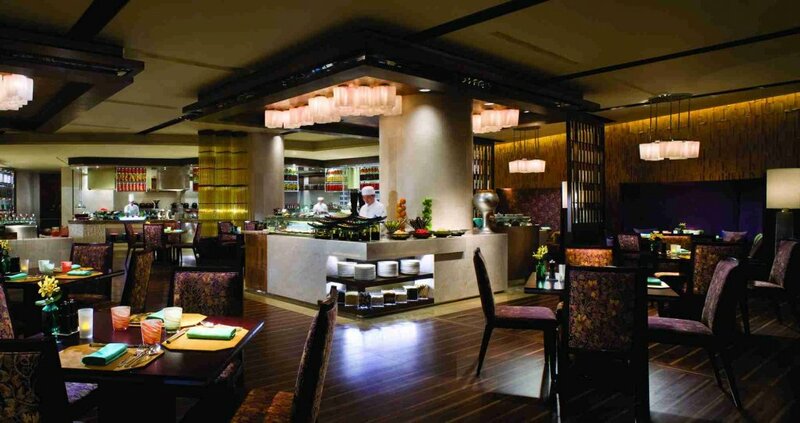 The array of fine international cuisines allows hotel guests to enjoy fine food from around the world. 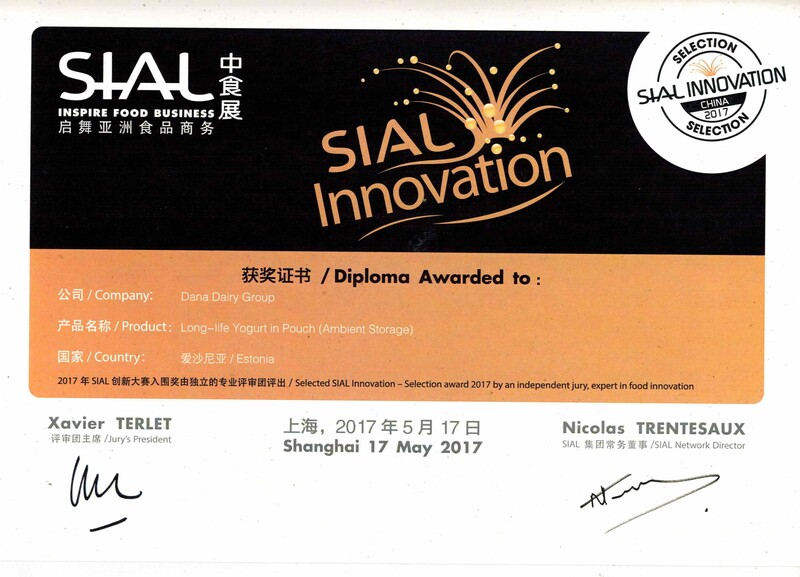 But fine food is not the only experience that the guests of Shenzhen Ritz Carlton hotel will have. 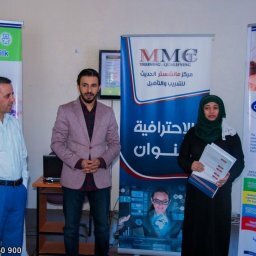 The elegant design of the hotel and its rooms and the overall atmosphere is one of the kind also. 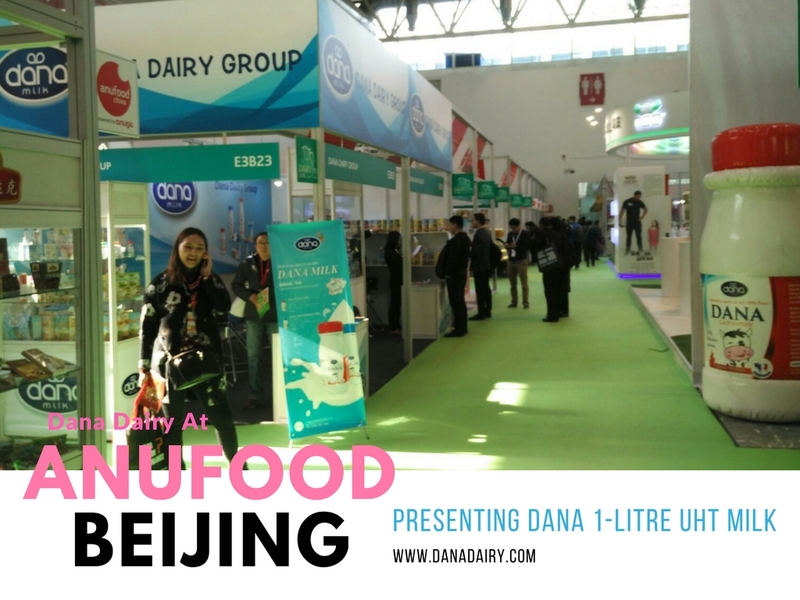 We at Dana Dairy are glad to be able to be part of this experience in China. 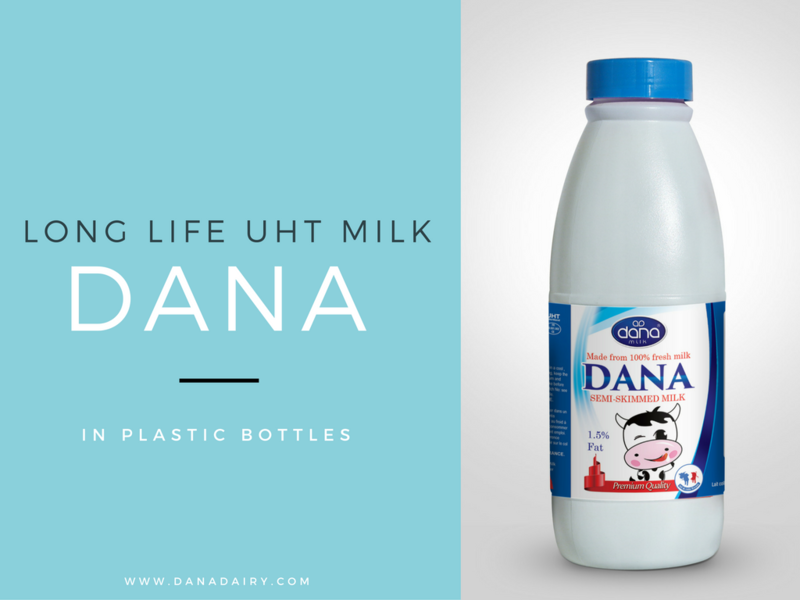 DANA Milk is a long-life milk that comes in tetra paks as well as plastic bottles. 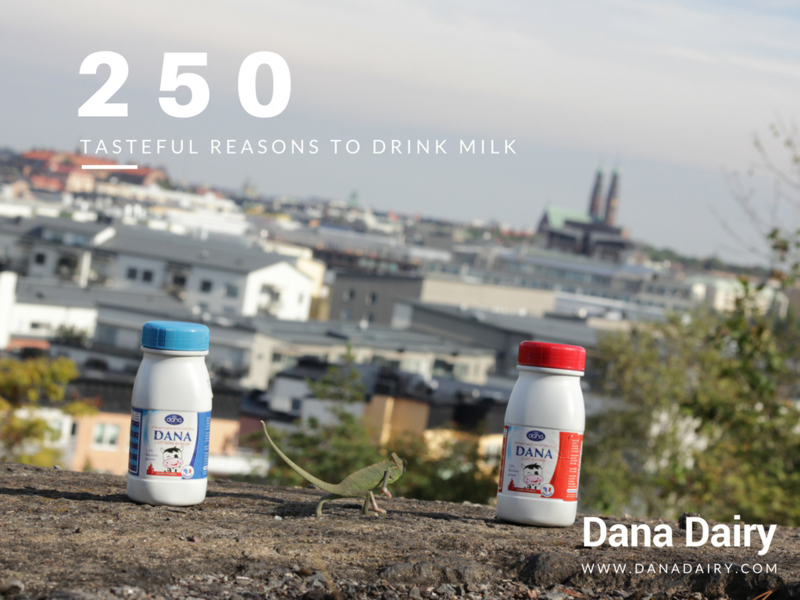 Ritz Carlton will be currently offering our Milk in tetra paks as a conveniently available source of healthy refreshment and nutrition. 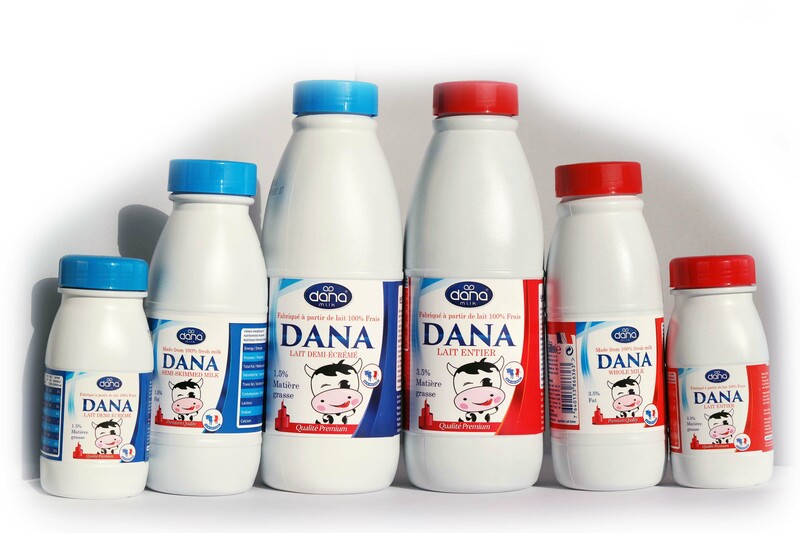 At Dana Dairy we have been manufacturing and distributing DANA Milk for many years now. 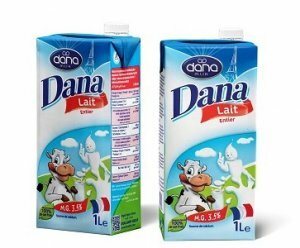 The sleek and cleverly designed packaging intends to attract milk lovers and buyers from all around the world. 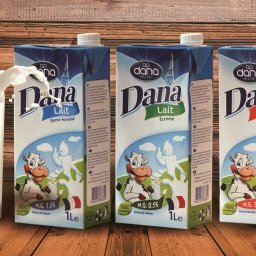 We offer our tetra paks in three variations of milk depending on the natural fat content of the milk. 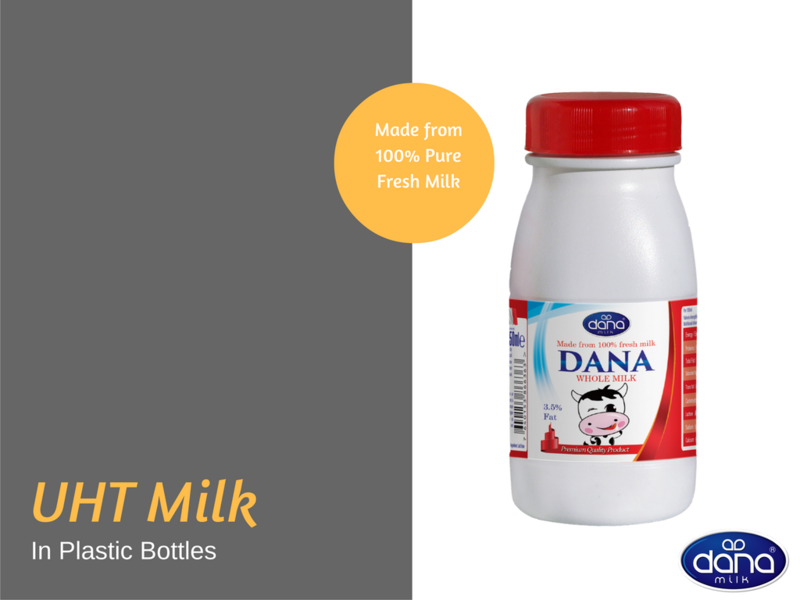 Whole milk or full-cream milk, semi-skimmed milk, or non-fat or skimmed milk are the variations. 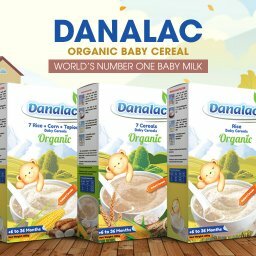 These are the most popular fat content variations. 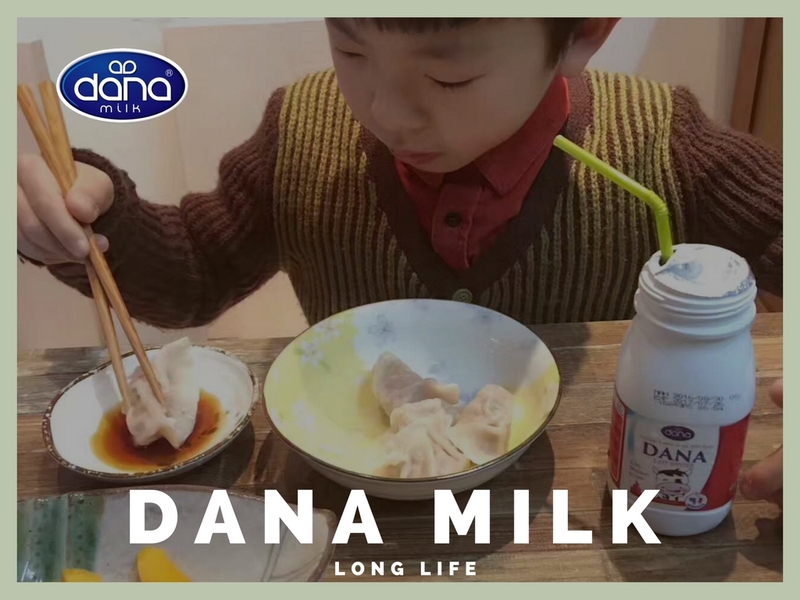 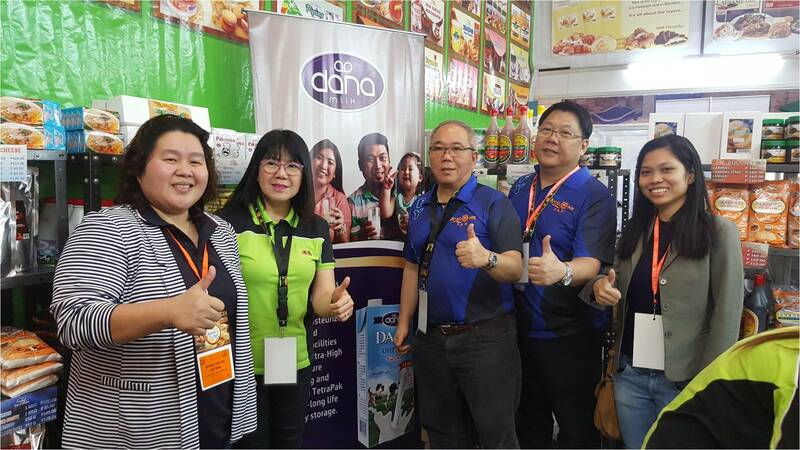 Our tetra pak DANA milk is also a long-life product that means the milk for will last for a long time and will not spoil in very convenient temperatures, for as long as the pack has not been opened. 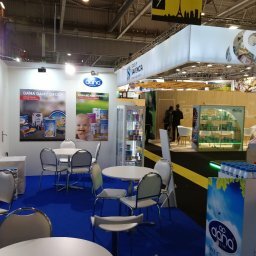 Of course, when the package has been opened, the milk will last inside a refrigerator for the same amount of time a normal pasteurized milk would last. 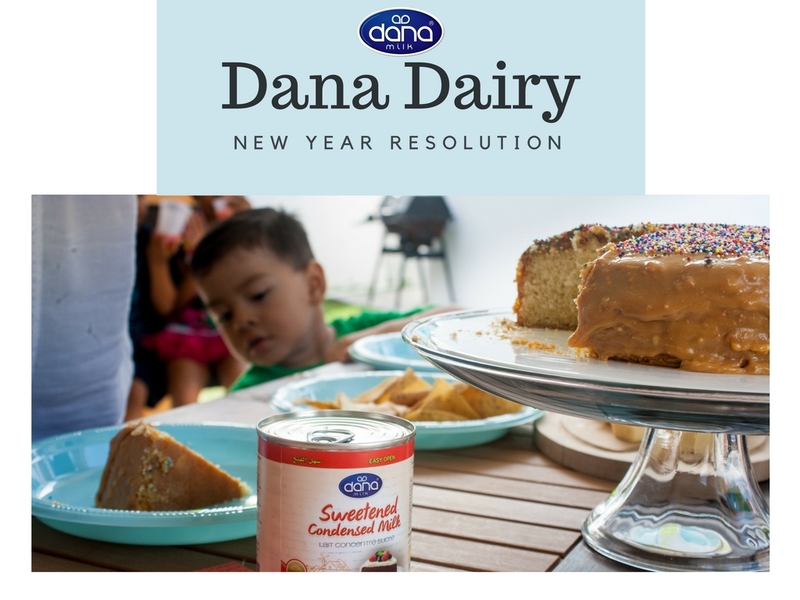 Contact Dana Dairy for more information about DANA milk and our other products.